Eight-year-old Ignazio Fucci suffers from an immune deficiency associated with intestinal disease, a rare illness that affects only a handful of people around the world. He’s the only child in Italy who has it. He and his family today were able to meet Pope Francis at a private audience in Casa Santa Marta. Ignazio was the first child in Italy to receive a marrow transplant from his mother. 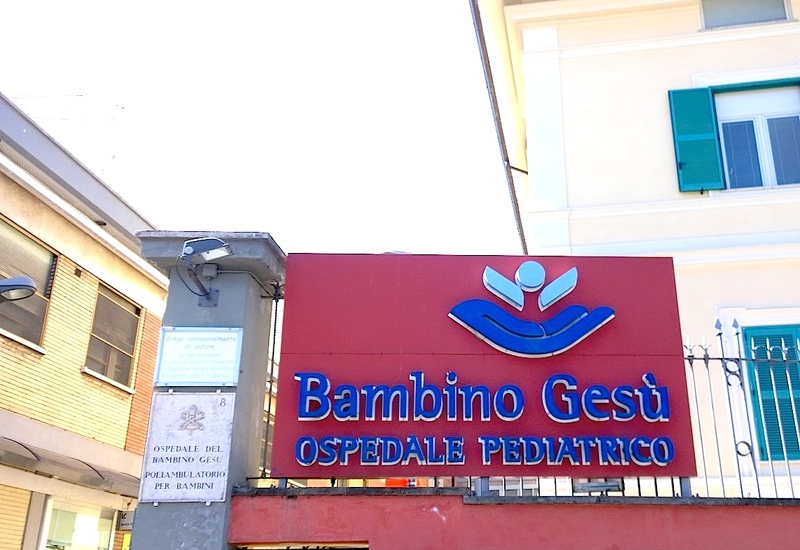 Since October of 2014, Ignazio and his parents are guests at Casa Bernadette, a house managed by the Children’s Project of UNITALSI (Italian National Union of Transport of the Sick to Lourdes and International Shrines), which houses for free families with children who are recovering or in treatment at the Bambino Gesu paediatric hospital. A few weeks ago, little Ignazio wrote a letter to Pope Francis asking him for prayers. The Pontiff responded by inviting the child to come this morning to Casa Santa Marta for a private meeting, also because little Ignazio cannot be in crowded places given his transplant. Accompanying the Fucci family was Emanuele Trancalini, president of UNITALSI of Rome and national Director of UNITALSI’s Children’s Project.